Amnesia Ibiza opened its doors in 1976 for the first time following the idea of being the “The Workshop of Forgetfulness”. A peaceful place to forget your problems, let yourself go and leave the routine behind. This way was born Amnesia, a word from the Greek etymology that expressed this idea perfectly. After 40 years, Amnesia has seen how things have changed in Ibiza and Pyramid is a go back in time to the most authentic Ibiza when all that mattered was the music and the positive vibes. Every night a different promoter such as Game Over, Keep on Dancing and Diynamic Ibiza will take over Pyramid bringing Maceo Plex, a Carl Cox, Solomun and Ricardo Villalobos, among others. 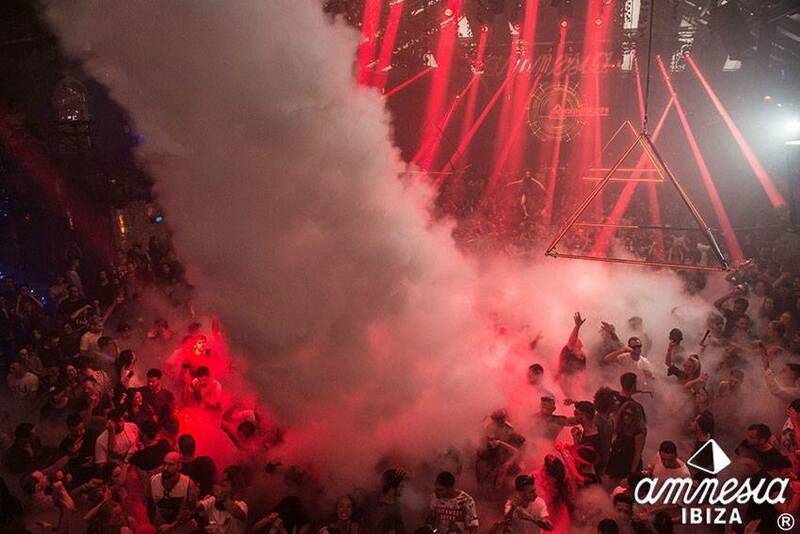 Experience Pyramid at Amnesia, every Monday from 4 June to 1st October. Tickets on sale now!.